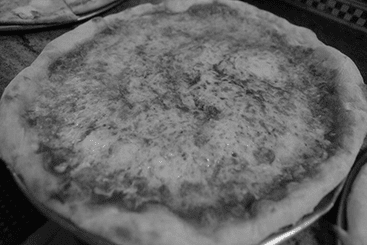 Our pizza is made one pie at a time, with the freshest ingredients and the care and attention of our owners, Umberto and Patrizia. 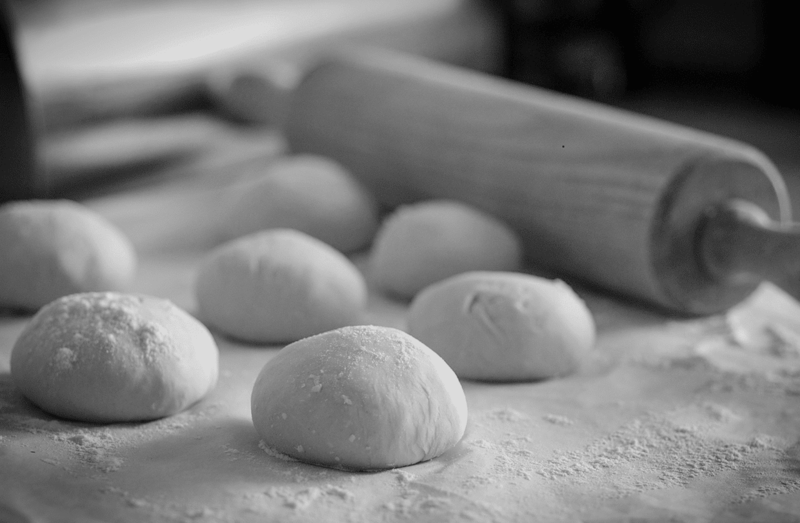 We make our dough fresh every day, prepare our own sauce, and select only the best meats and freshest herbs and vegetables to top our pies. It has to be delicious or we won’t serve it. Pizza tastes best fresh out of the oven — that’s why you won’t find a delivery truck at John’s Boy. Sure our pizza is great, but it doesn’t stop there. Try our spaghetti with homemade meatballs, served with fresh, warm Italian bread and a nice side salad for a wholesome dinner. 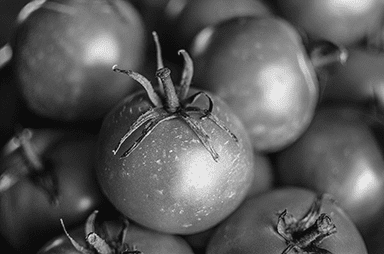 We prepare delicious traditional Italian dishes. Try one of our other classics, such as penne vodka or veal parmigiana with ziti. Whatever you choose, you will find all of our menu items are as perfect as our pizza. 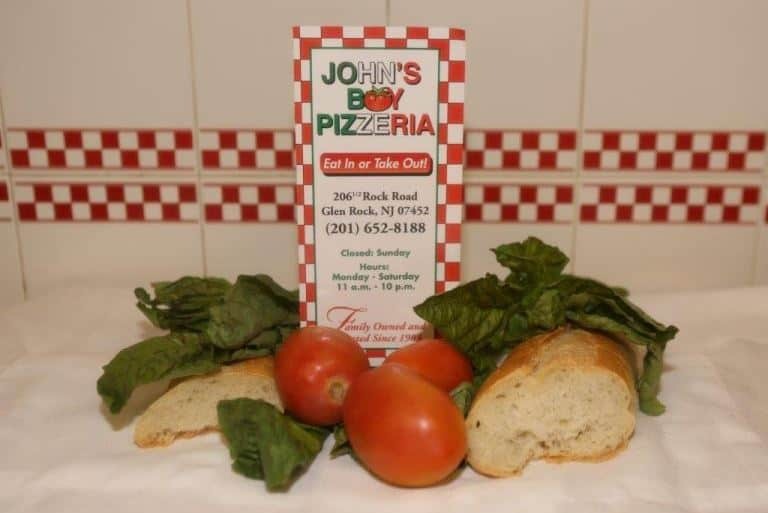 John's Boy Pizzeria has been a proud part of Glen Rock since we opened in 1983. Many of our customers are regulars, and we know them by name just as they know us. 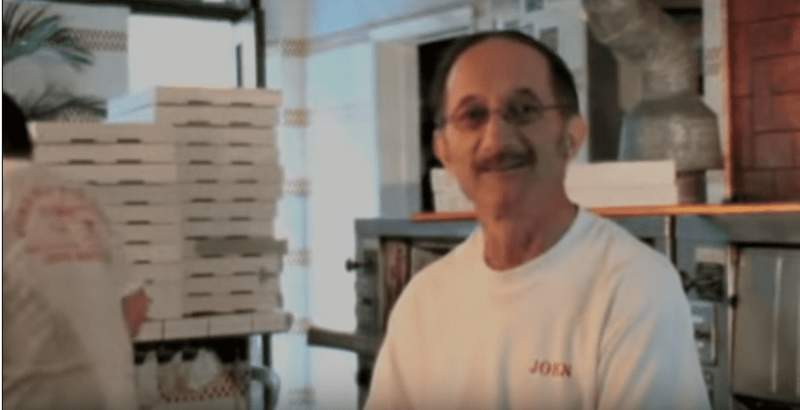 The Borough of Glen Rock even declared March 4 as John’s Day! If you’re visiting or new to town, you will come to love Glen Rock’s small-town atmosphere, friendliness and charm.